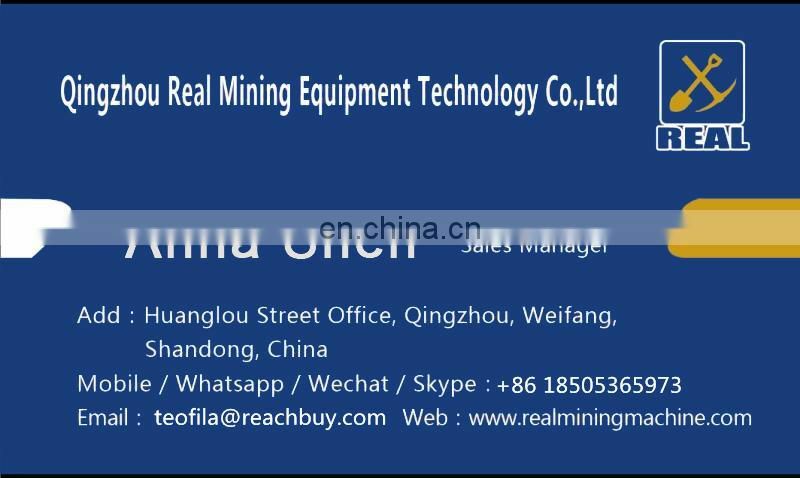 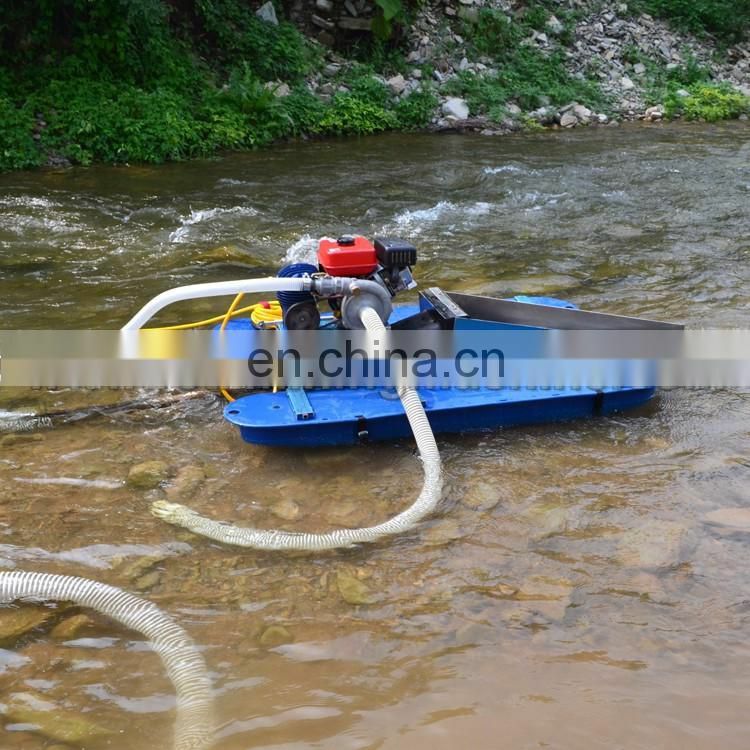 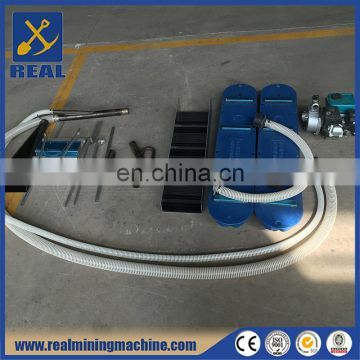 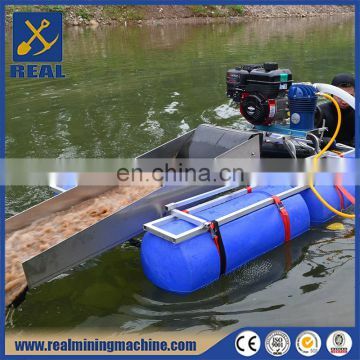 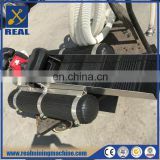 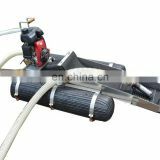 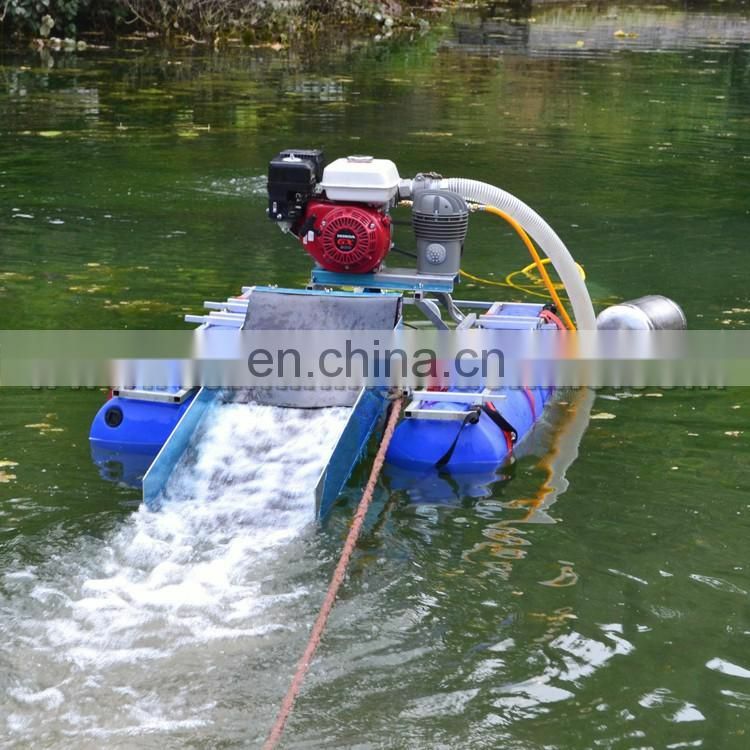 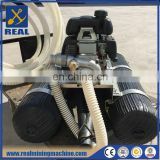 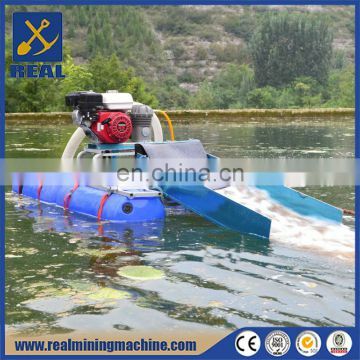 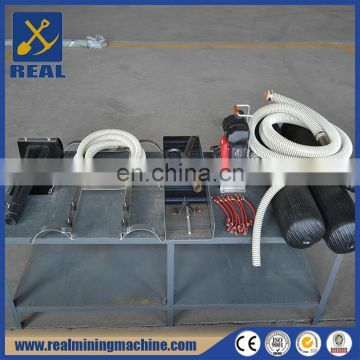 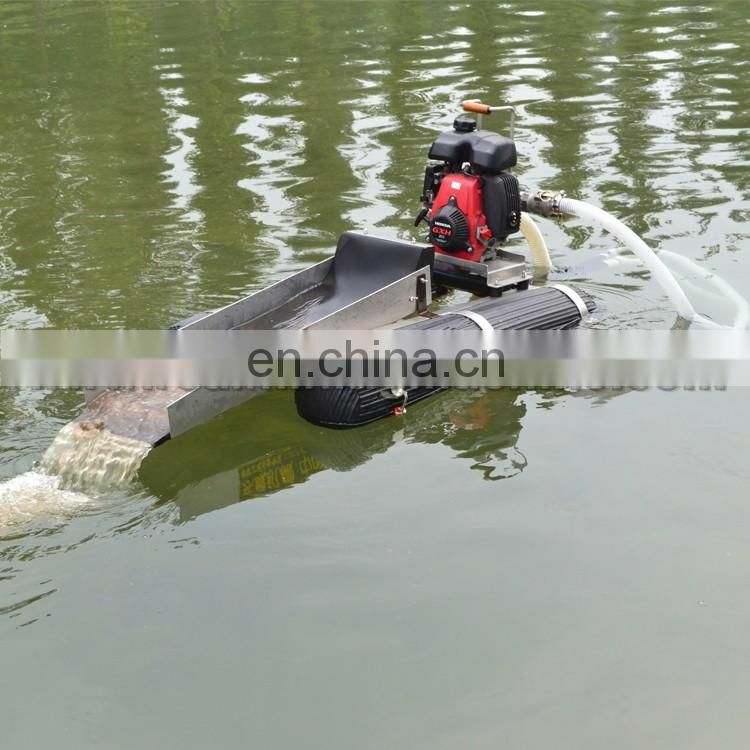 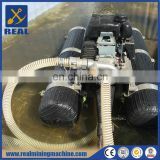 The samll gold suction dredging equipment is the new portable gold mining equipment according to customer's require.The unmatched performance of this new dredge system is designed for those who operate in extremely remote and challenging locations. 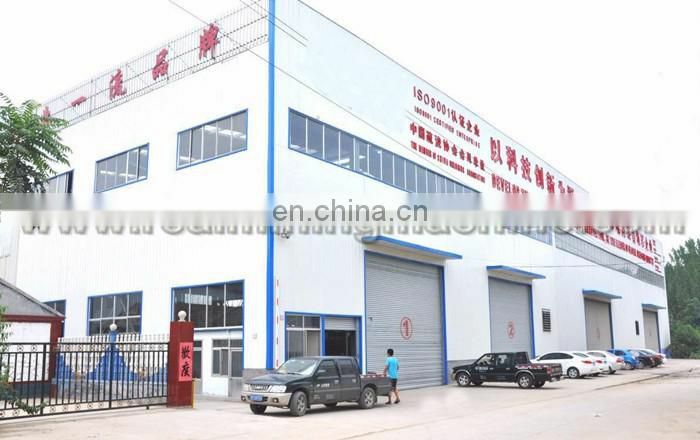 It is popular for new and old customers. 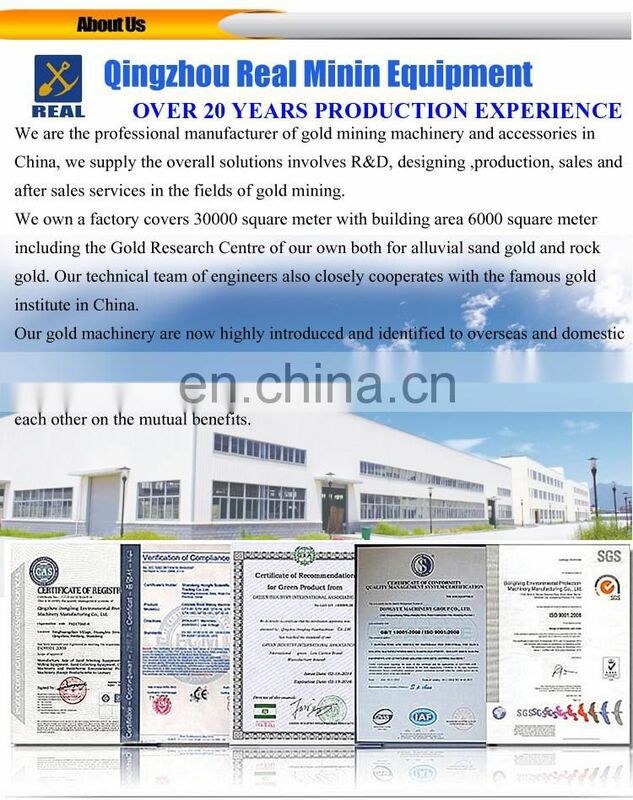 our equipment has a higher Gold recovery rate than traditional processes. 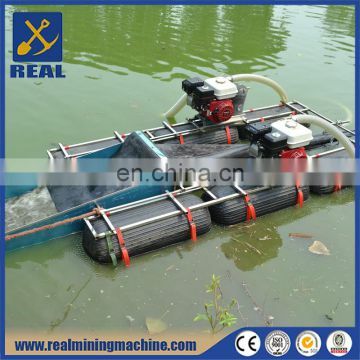 This series of gold dredge is with a smaller volume. 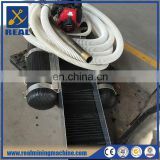 The innovative system with unmatched performance is specifically designed for operating in extremely remote and challenging locations. 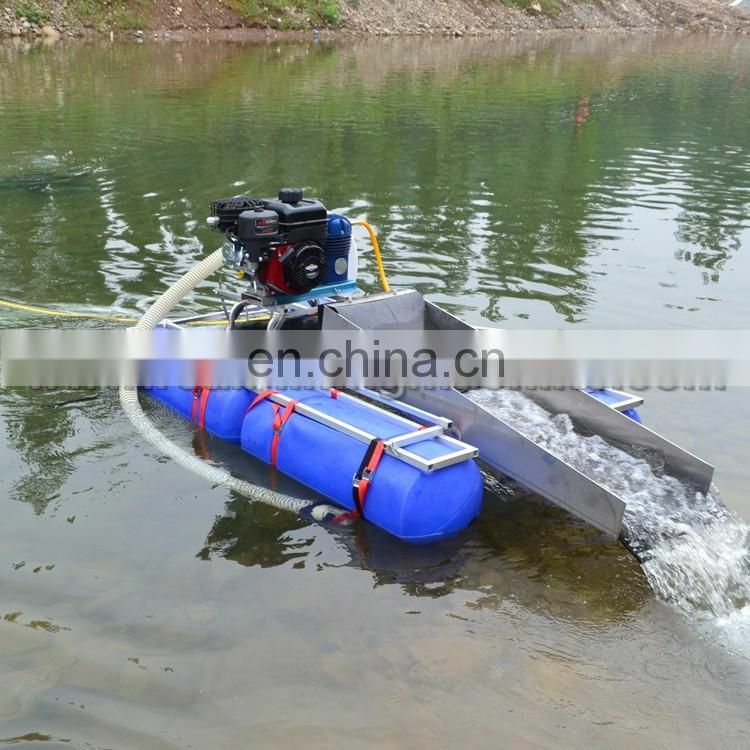 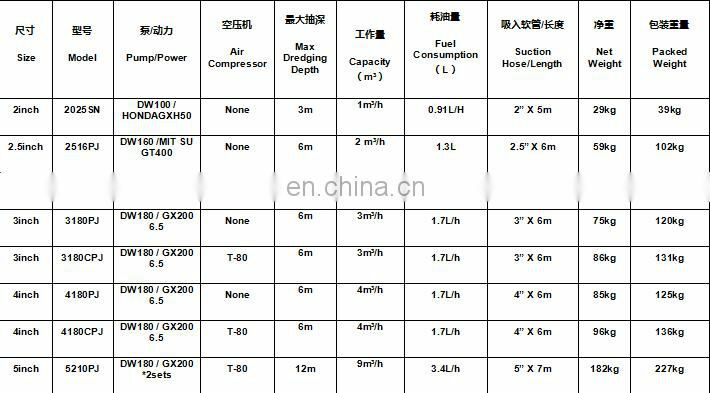 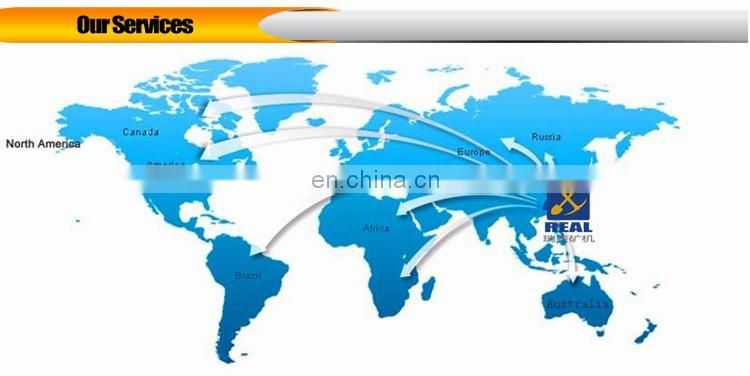 It can be easily transported and quickly assembled ,can be equipped with a variety of engines, pumps and compressors , provides different power options to meet individual needs.